A majority of European citizens gives good marks to the EU for promoting peace, democracy and prosperity, a new survey has found. But they blast the bloc for being out of touch with their needs, according to the research by the US-based Pew Research Center. 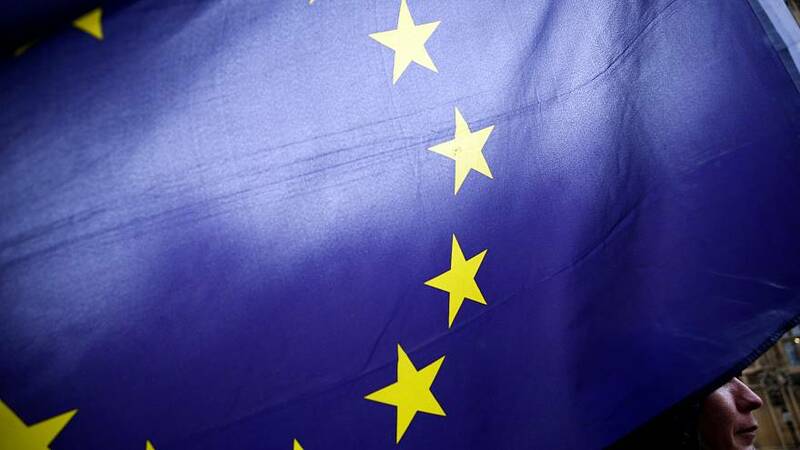 A median total of 62% of respondents from 10 European Union member states — France, Germany, Greece, Hungary, Italy, Netherlands, Poland, Spain, Sweden and the UK — have a favourable opinion of the bloc, the poll revealed. The view is held even in Hungary and Poland where the ruling political parties — Fidesz and Law Justice party respectively — have repeatedly clashed with the EU in recent months. Only Greek respondents had an overwhelmingly unfavourable view (62%) of the EU, while in the UK — currently negotiating its exit from the bloc — people were more or less evenly split: 48% think positively about the EU and 45% negatively. Most also say they believe the bloc promotes peace (74%), democratic values (64%), and prosperity (55%). However, with just two months to go until elections, opinion dips over the European Parliament. Only 50% of respondents hold a favourable view of the institution. Perhaps more problematic for the EU, a majority of Europeans describe the bloc as intrusive and inefficient with 62% criticising it for not understanding the needs of its citizens. Among the chief concerns are the economy, Brexit and immigration, with the EU scoring pretty badly on all three. Just 40% of Europeans approve of how the bloc is dealing with economic issues — only in Poland, Germany and the Netherlands, did a majority of people think differently. Furthermore, a median 58% of people polled are pessimistic about the next generation's financial future, believing that when children in their country grow up, they will be worse off. Germany and the Netherlands were also the only ones to have a majority of respondents who think the bloc is handling Brexit well. Overall only 38% across the ten countries thought the same. As for refugee policies, less than a quarter of Europeans polled thought Brussels is dealing with the issue well. In Greece, which was one of the main gateways into Europe, only 7% of respondents thought this. Although a slim majority (53%) think immigrants make their country stronger, anti-immigration sentiment is high with 51% affirming their country should allow fewer immigrants to settle. But 57% also said they believe immigrants increase the risk of terrorism.